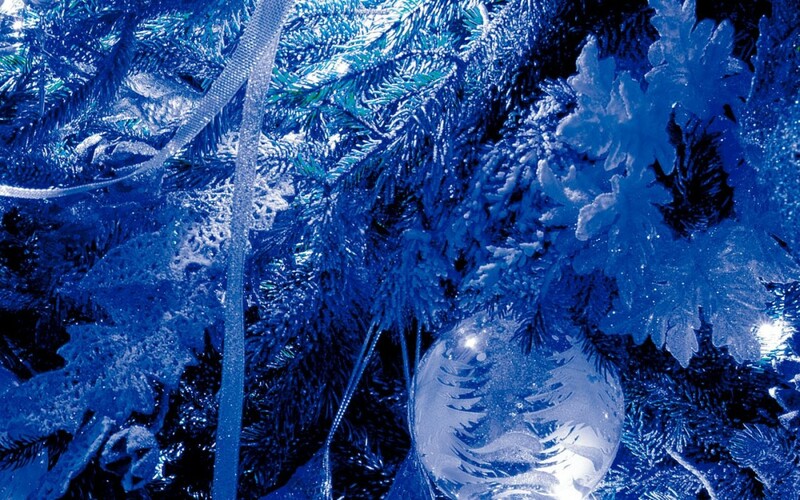 This is Square Enix’s second Christmas themed arrangement album and features 11 tracks from various Square Enix video games remixed with an X-Mas sound. Track 9 on the album “Where the Heart Beats Free” was originally composed by Yoko Shimomura for the mobile game Rise of Mana. On this album it has been remixed by muZik! The rest of the album features songs from Final Fantasy III, Final Fantasy IV, Final Fantasy XI, Front Mission Series: Gun Hazard, SaGa Frontier II, Sigma Harmonics, The 3rd Birthday and Threads of Fate. 9 “Where the Heart Beats Free / X’mas Edit” Yoko Shimomura muZik!